Pacheco, who is genderfluid and uses they/she pronouns interchangeably, grew up in Virginia Beach. 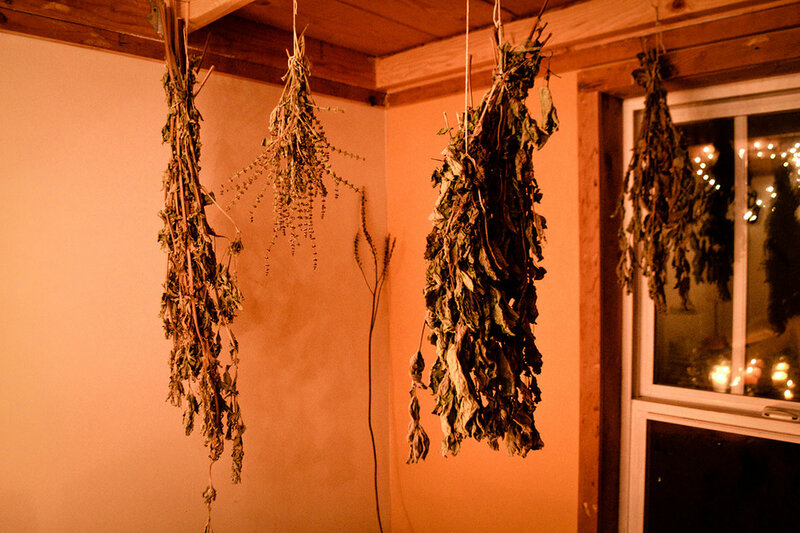 She has since settled in Portland, Oregon, where she runs Seed & Thistle Apothecary, an apprenticeship program that supports people interested in reconnecting with their ancestral roots and tradition through plant healing and medicine. Pacheco also runs the Seasonal Wellness Clinic project that she co-founded, captures oral histories of Latinx curanderxs in Portland, and empowers young girls of color to take hold of self-love and listen to their bodies through Brown Girl Rise. Pacheco and her two siblings were was raised by her mother and grandmother. Throughout childhood, she struggled with a very sensitive stomach and painful digestive issues. Pacheco’s grandmother employed various traditional Puerto Rican remedies to alleviate and treat her symptoms. 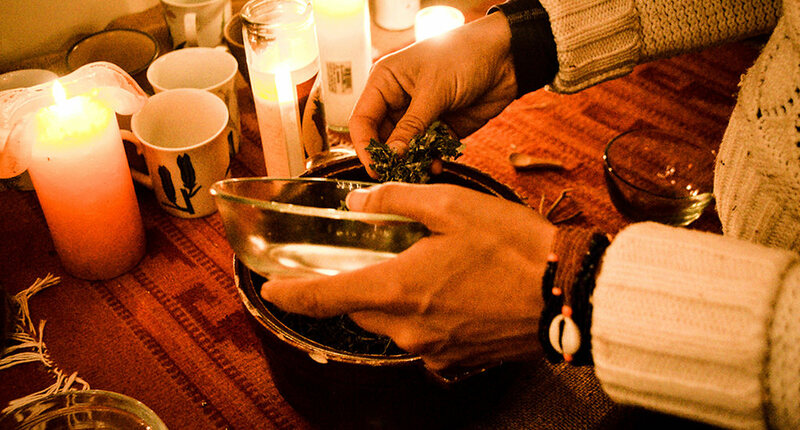 “My grandmother is the link to my relationship with plant medicine,” Pacheco says. 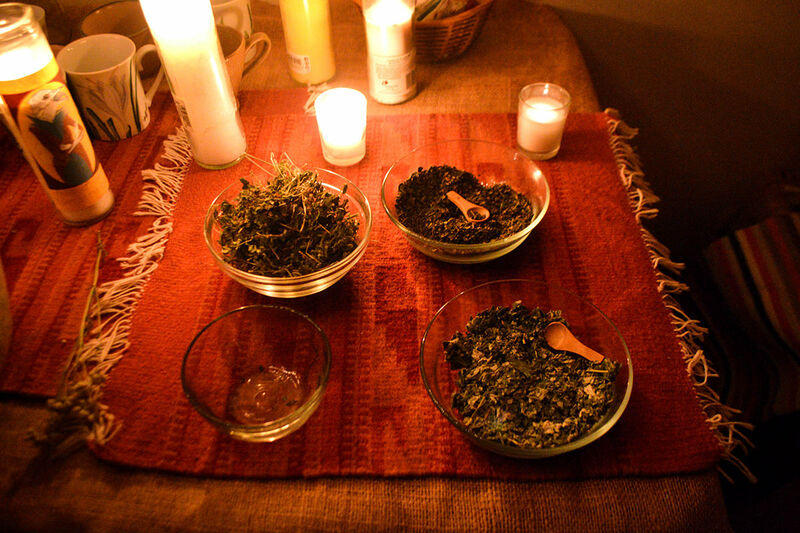 Her travels abroad through college stimulated her passion for plant medicine and exposed her to the impacts of colonialism on traditional medicine. “I got really sick and [one of my oral history subjects’] sister-in-law employed methods to make me feel better and they almost capture the narrative of colonialism and medicine in the area,” she recalls from living in a remote village in the Costa Rican jungle. When pills didn’t work, the tree sap that locals used in their own remedies did the trick. Pacheco ended up in Portland by the end of the aughts and enrolled in the Arctos School of Herbal and Botanical Studies. 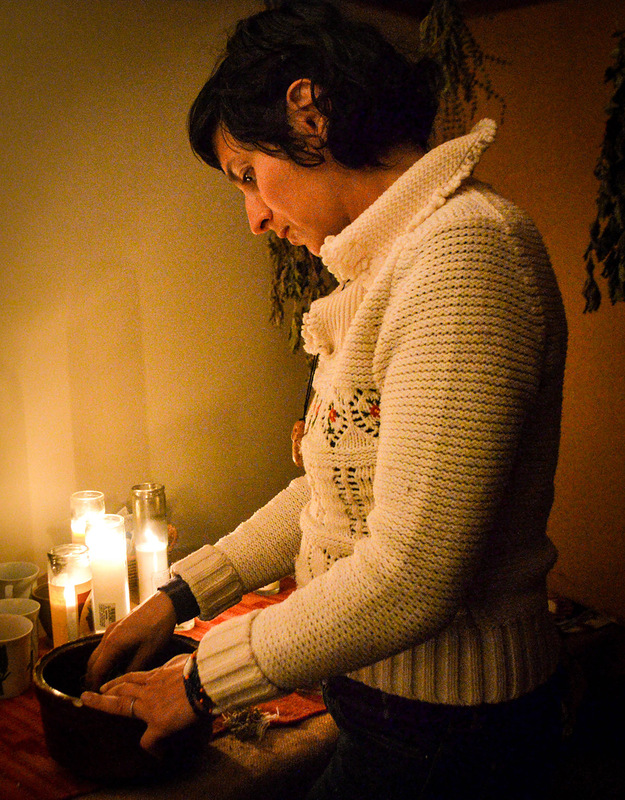 Ancestral medicine and plants as a connection to lineage have always been important to Pacheco, but she says that it’s only been recently that the herbalism community in Portland began to embrace those roots more openly and commonly. 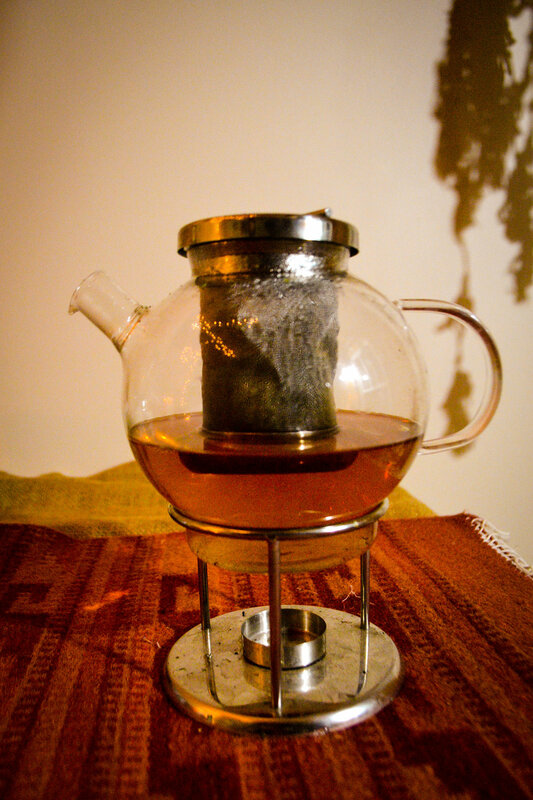 Together, they drink tea blends—one of Pacheco’s favorite types of remedies. “I always go for more gentle remedies. Highly nutritive herbs that gently stimulate things like your kidneys and liver. I’ve done classes in the past on demystifying detoxes because people, especially in Portland, get really obsessed with detoxes and cleanses. There’s certainly a place for that but our body is also just naturally detoxifying all the time,” she explains. 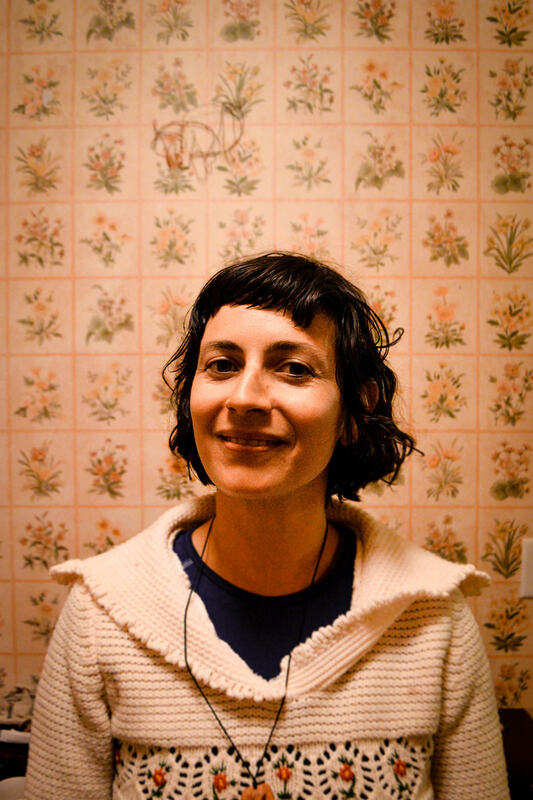 Emilly Giselle Prado is a Chicana writer, photographer, and library assistant living in Portland, Oregon. Her work focuses on amplifying the voices and stories of people from traditionally marginalized communities. When not writing or taking photos, she teaches writing and zine-making to students of all ages.